Thank you for choosing All-Pro Driving School. We are a legally licensed and insured driving school providing services to residents of Silver Spring, its neighboring cities and counties. We are committed to making sure that you receive the best customer service experience. ​Our MVA Licensed and Certified Instructors are some of best in the industry. You will be receiving great instructions from instructors who care and are there with you step-by-step. They will do their best to make sure that not only are you better prepared the MVA Skills Test but that you are a safe and legal driver on the road. You will be taught great techniques that will have you driving on the road in no-time and with a lot of confidence. 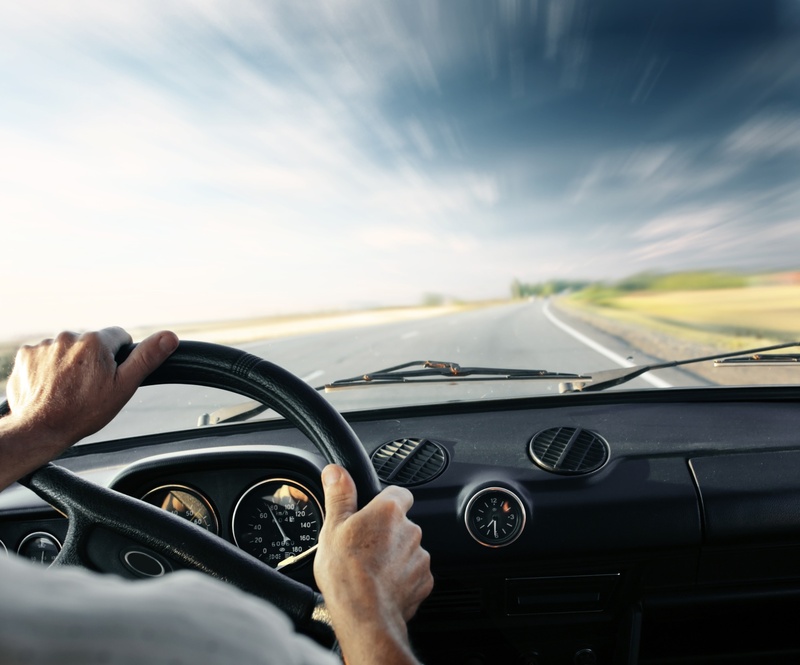 When you chose us, not only will you become a great driver but you will become an All-Pro driver.